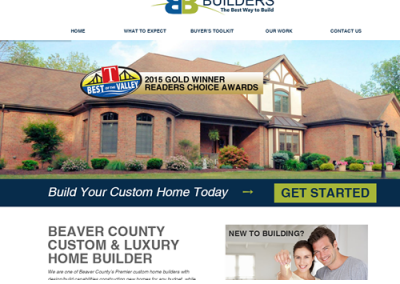 Best Builders came to us with an outdated brand, as well as a website that they were paying lots of money for, but had been blacklisted by Google, and their SEO providers could not figure out why. 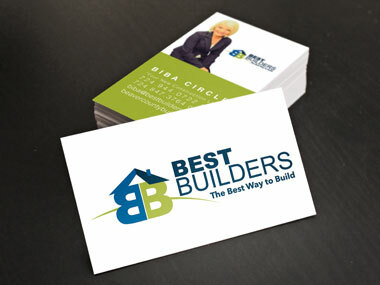 Our branding team worked with Best Builders to create a new logo and print material that would become the foundation of their refreshed brand. 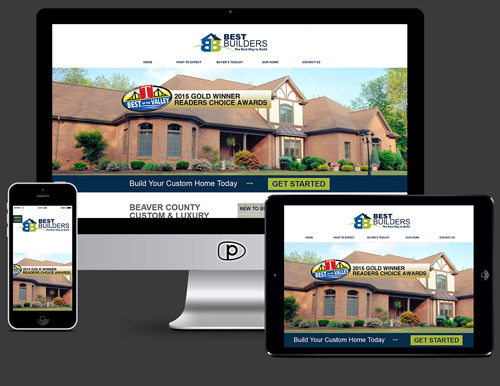 We then created a beautiful new responsive website that reflected their experience and processes, while also providing visitors with a plethora of information about home building. 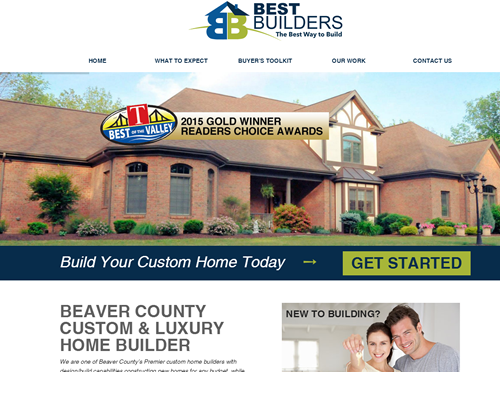 Our SEO team helped them reach the 1st page of Google within 30 days.